Last year we introduced Montreal-based singer-songwriter and producer RYAN Playground and her first full-length 16/17 which is out via Secret Songs/Last Gang Records. She’s back with a new track titled “Luminaire“ which is the second single off the Young Art Records’ forthcoming project Young Art Sound II, due on May 3rd. Young Art Sound II is a follow up to 2017’s Young Art Sound compilation which featured Jesse Boykins, Anderson .Paak, Gavin Turek, Two Fresh, and more. 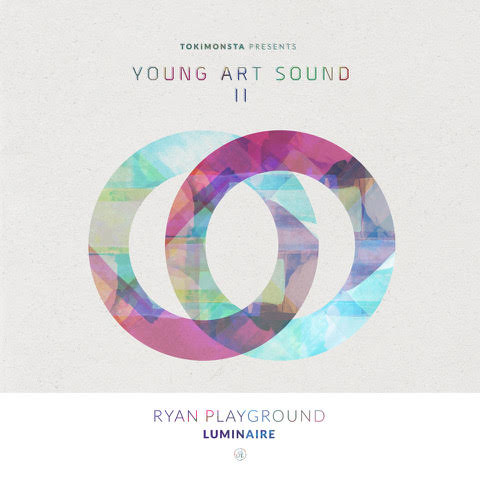 TOKiMONSTA and Young Art records created the project to provide a platform to rising talent through their installment compilations. The latest offering is no different as it provides an uplifting exploration of different genres, production, and sounds reinterpreted through a serene electronic lens.